Switzerland’s Lucerne University of Applied Sciences and Arts is now accepting bitcoin. The public institution is taking the cryptocurrency as payment for student-related bills through a partnership with Bitcoin Suisse AG. As might be expected, the university itself won’t handle the bitcoin – rather, the brokerage firm will exchange incoming payments into Swiss francs on a weekly basis, according to an announcement. “Bitcoin Suisse AG will bear the risk of any exchange rate losses and currency fluctuations,” the university notes. Immediate adoption by most students is not expected, however. Only those who are savvy about finance or are interested in pursuing an education in this area are expected to choose the payment method, the release indicates. The move makes it the latest publicly funded higher education institute to embrace bitcoin as an alternative payment, following the King’s College New York, The University of Nicosia in Cyprus, and The University of Cumbria in the U.K. Yet the move is perhaps an unsurprising one, given the interest the university has shown toward the tech to date. 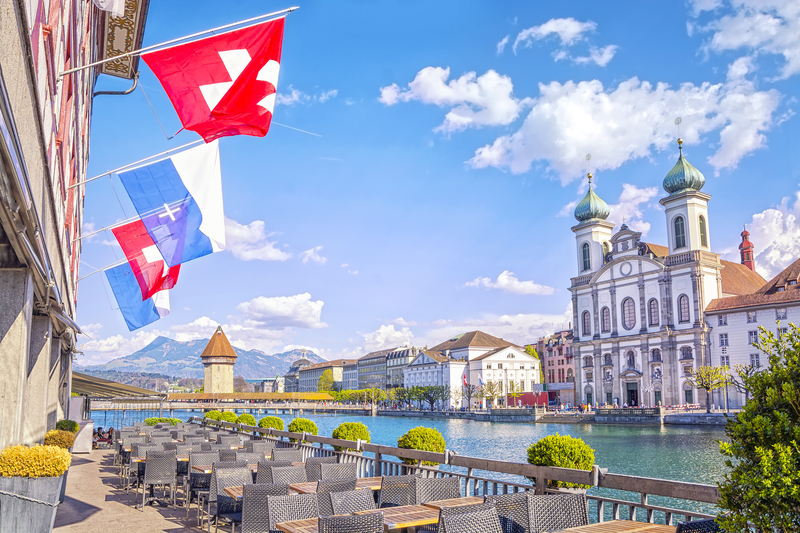 Researchers at Lucerne are involved in a number of blockchain initiatives, including an ethereum-based identity solution being spearheaded by the City of Zug. The university is also a member of the non-profit Crypto Valley Association, a working group dedicated to companies and startups in Switzerland that are using the tech.